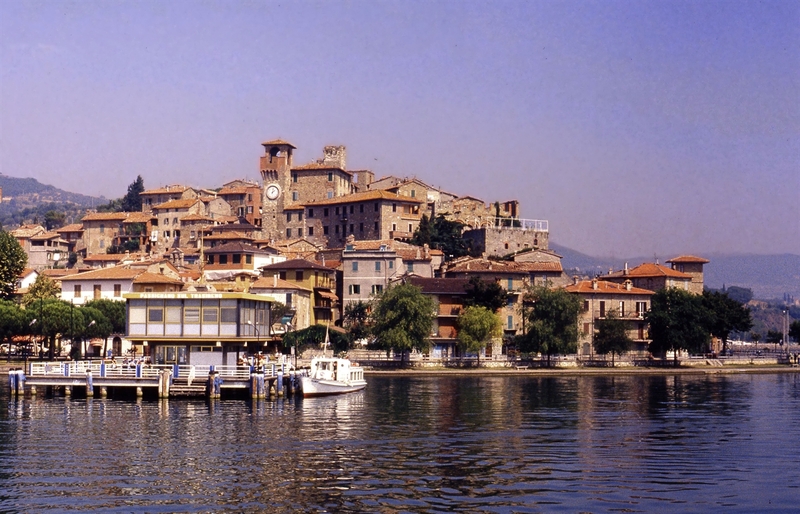 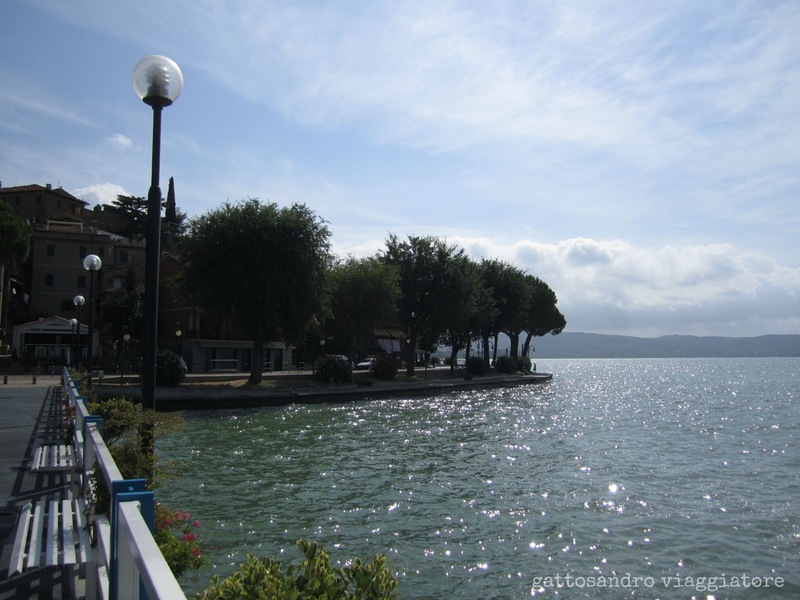 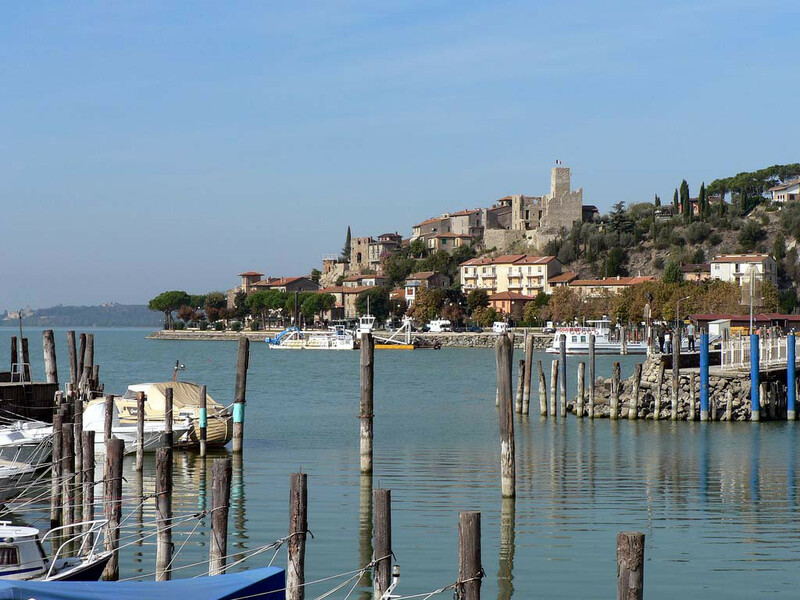 Passignano sul Trasimeno is a lovely, quaint resort town located in the South of Tuscany. 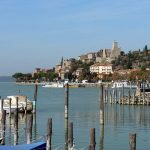 Well known for its cobbled streets and traditional stone houses, the town rises above – and is reflected back into – Lake Trasimeno. 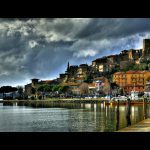 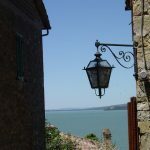 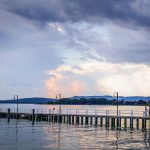 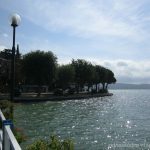 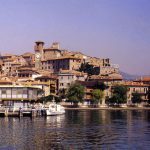 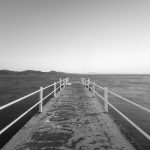 Over the centuries, Passignano del Trasimeno went from a strategic commercial hub (and battle-ground) between Umbria and Tuscany, to become one of the loveliest, traditional villages on the edge of Lake Trasimeno. 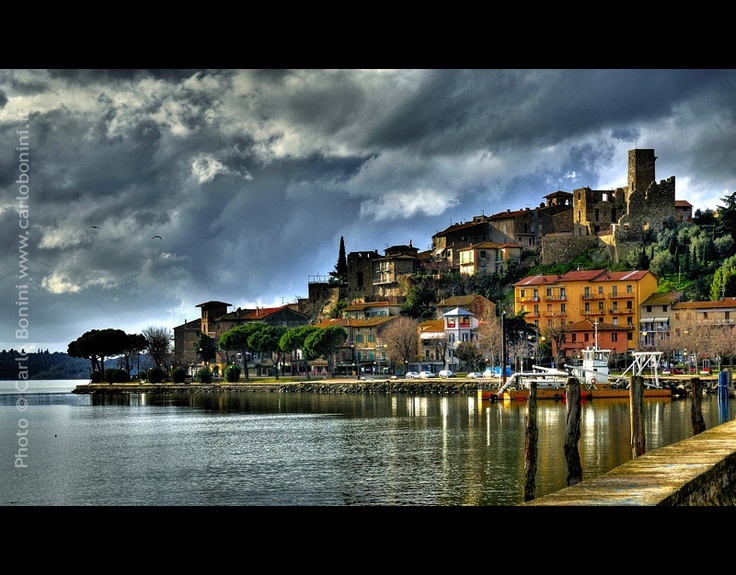 The village is encircled by a stone wall built in the middle ages, at the center of which sits the “Rocca”, a fortress built in the 5th century by the Longobards. 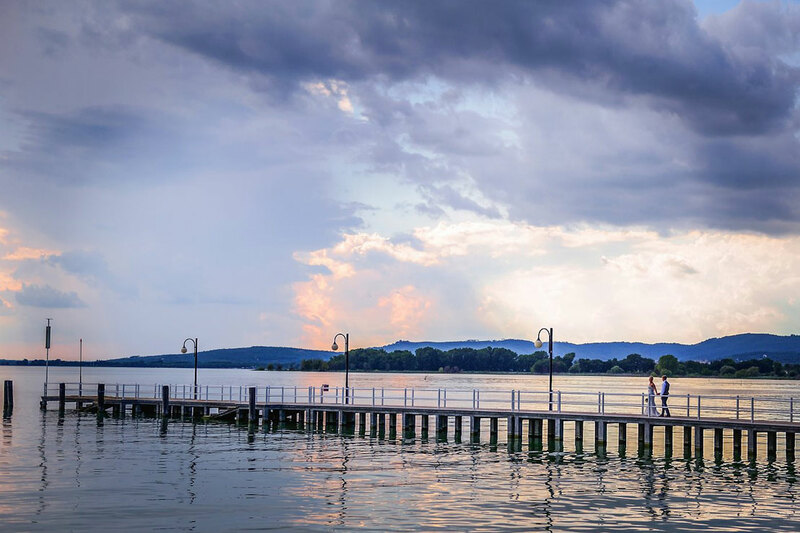 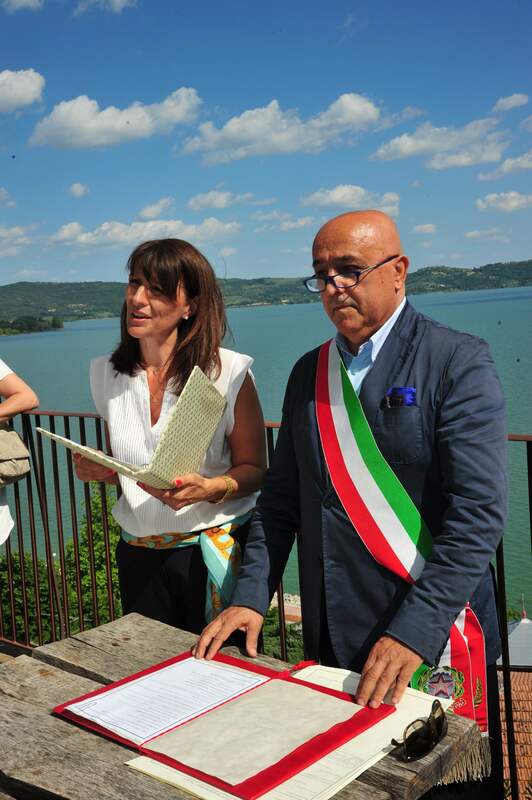 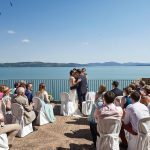 The Lake itself is home to three natural islands, which can be seen from various vantage points and offer breathtaking backdrops for your Italian wedding. 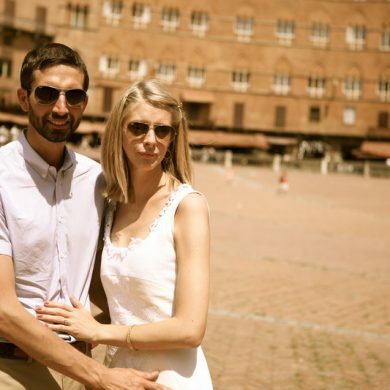 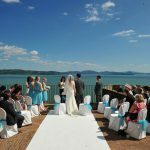 Quaint, elegant and wonderfully Italian, Passignano sul Trasimeno is the very definition of Romance, and a superb setting for when you get married in Italy. 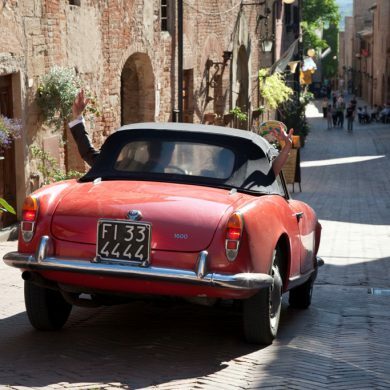 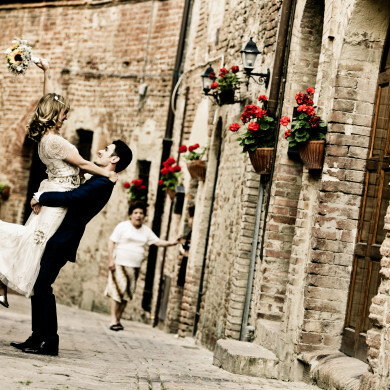 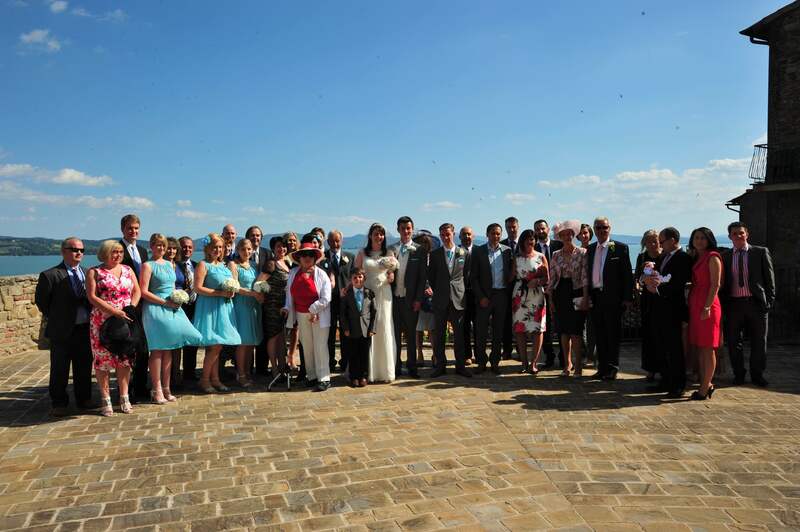 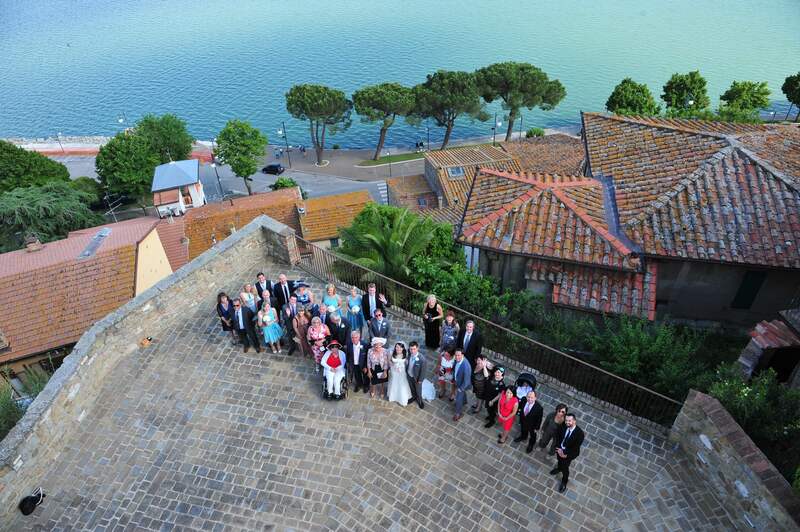 Passignano sul Trasimeno is a reception only venue, and can cater to both intimate and larger groups. 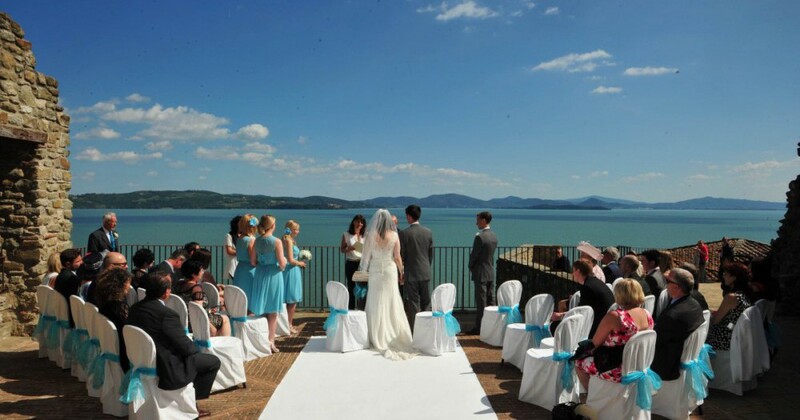 Weddings can be celebrated on the fortress terrace, with its 360°view over the lake and countryside. 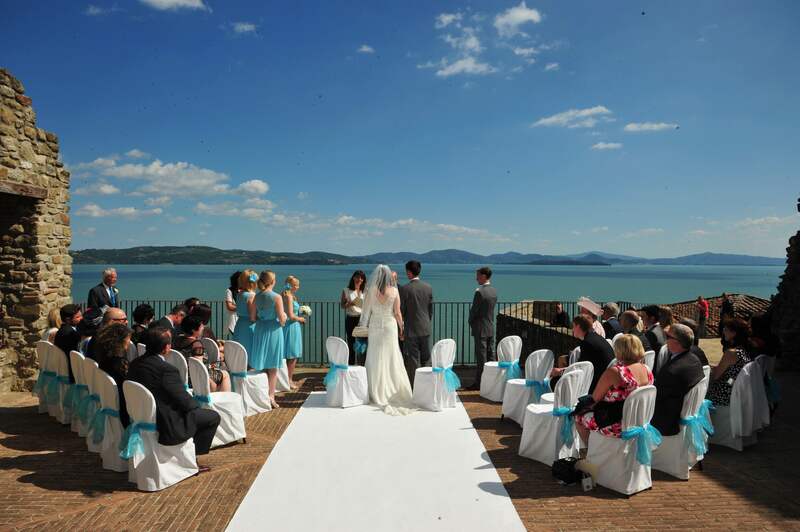 The view, the location, and the natural sense of romance make Passignano sul Trasimeno an enchanting venue in which to get married in Italy. 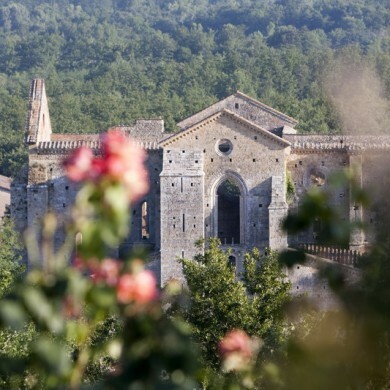 There are numerous accommodation possibilities in the surrounding area. 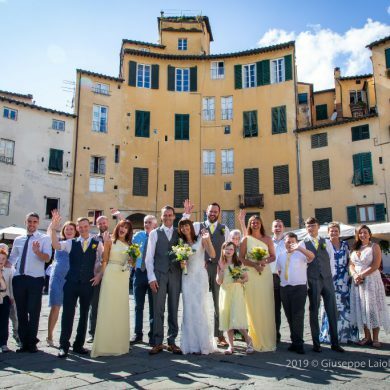 We would be happy to select the accommodation best suited to the style of wedding and the number of guests who will share this magic moment with you. 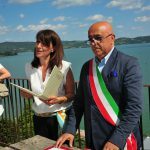 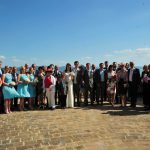 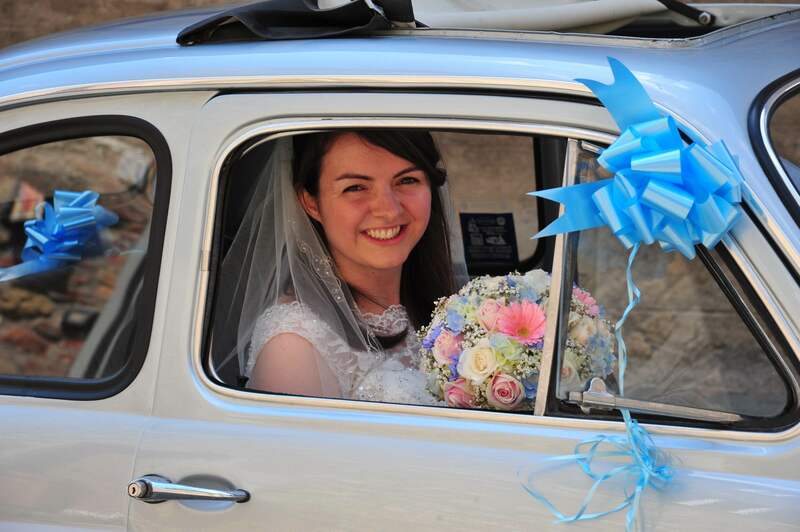 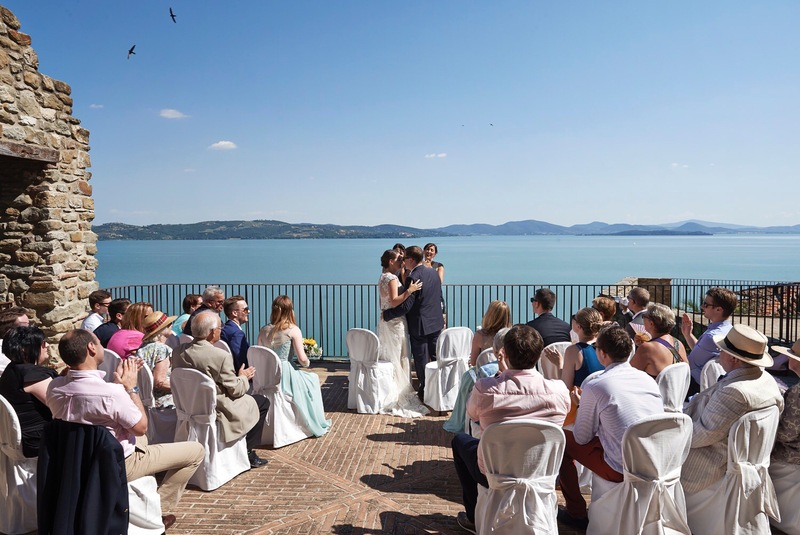 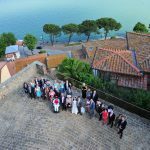 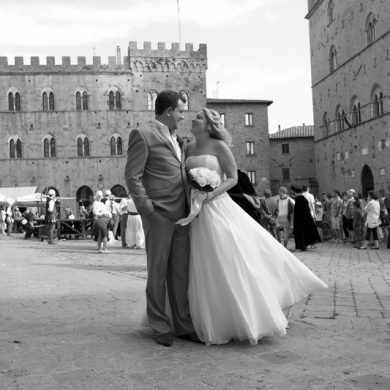 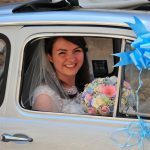 At Passignano sul Trasimeno you can also choose to have your Italian wedding at a local church, or we can arrange a civil ceremony in the town hall or the fortress terrace. 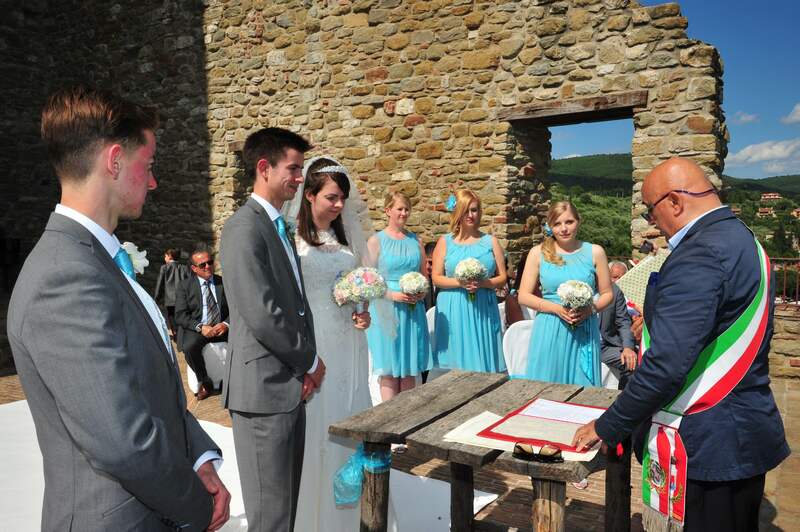 It is also possible to have an Evangelical pastor perform a blessing on site. 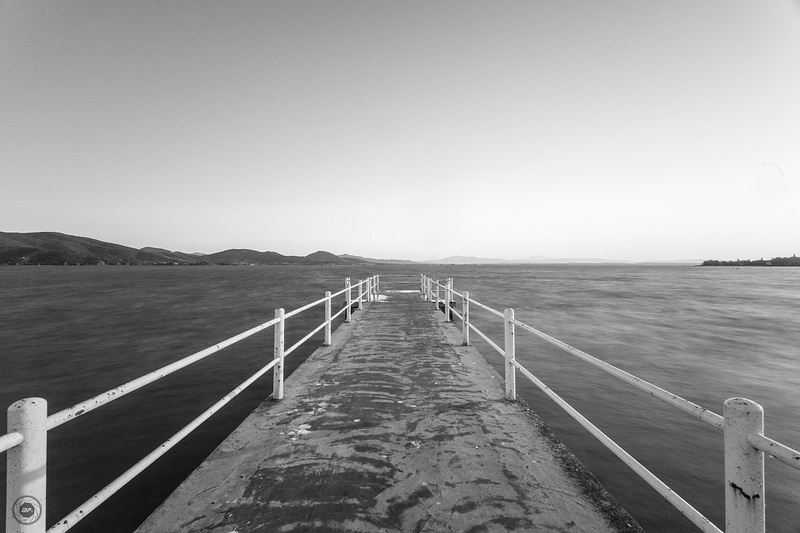 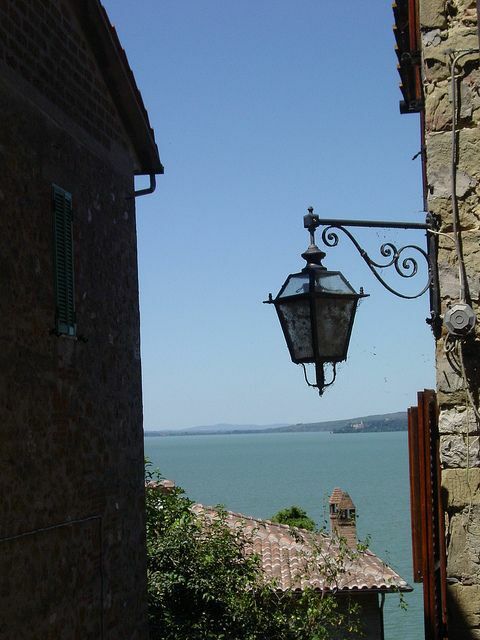 Passignano sul Trasimeno is 125 kms from the heart of Florence.